Coolutils' Mail Viewer is a free program that lets you view files saved as MSG and EML format. Although Microsoft's MSG format is great for storing emails, there just aren't many ways to access and view those files outside of the Outlook server Exchange client. Added to that, Microsoft's EML format (associated with Outlook Express) also gives users problems when trying to open and view. The good news is -- we can help! If you're stuck trying to open MSG or EML files but don't have access to your Outlook client, CoolUtils' Mail Viewer is the perfect solution. Not only does it let you open and view MSG and EML files from anywhere; it's free, and by free we mean totally free for home users. 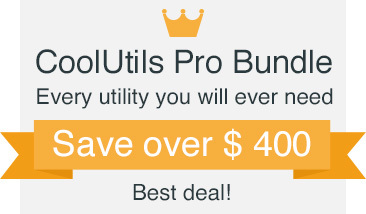 No hidden downloads, no ads, no toolbars, no having to pay later: 100% free! Commercial use. Getting started is easy. Launch the email viewer, find the MSG or EML file you want to work with and click on it. The email will be displayed immediately. 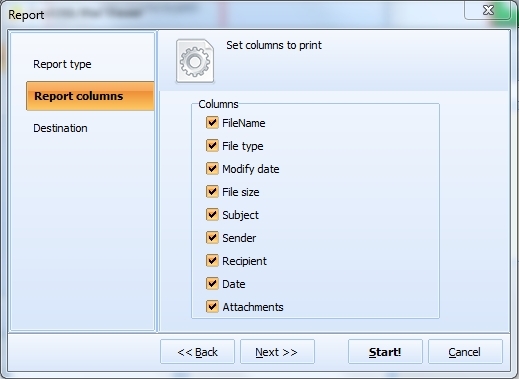 Beyond viewing MSG and EML our Mail Viewer lets you copy, move and delete selected emails. Soon you'll be saving time while you archive, organize and manage your emails. CoolUtils Mail Viewer is also capable of generating a "fact file" related to your emails. Made available to you in your choice of TXT, PDF, XLS, CSV, or HTML these reports are able to provide you with valuable data re: your email activity. All you need to do is choose which fields you'd like to report on; Sender, Recipient, Date, Attachment, etc. Tune the report to your needs by including only specific fields, or examine them all! P.S. 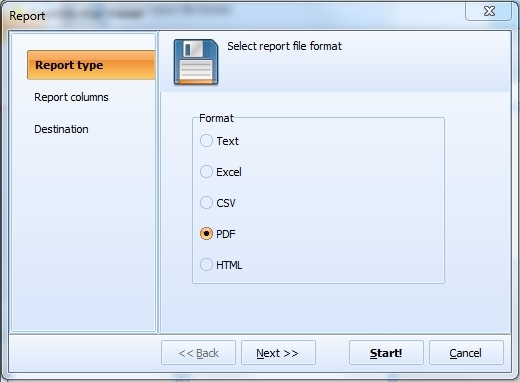 Want to save MSG/EML as PDF, DOC, TXT, HTML, TIFF files? Try our Total Mail Converter. "Great, great, great ! Prog. can even open and/or save attachments ! :-)"
"I tried a different .eml viewer and was disappointed that I had the UAC pop up every time I needed to open an .eml file. I tried downloading CoolUtils Mail Viewer from CNET and had trouble, so I came to CoolUtils site and downloaded. The program installed quickly without any hidden features or adware. Part of the app asked if I wanted the program associated with all .eml files, which I did. It opened the .eml file I wanted without a hitch."